Court upheld designation even though developer had valid permit to alter facade. 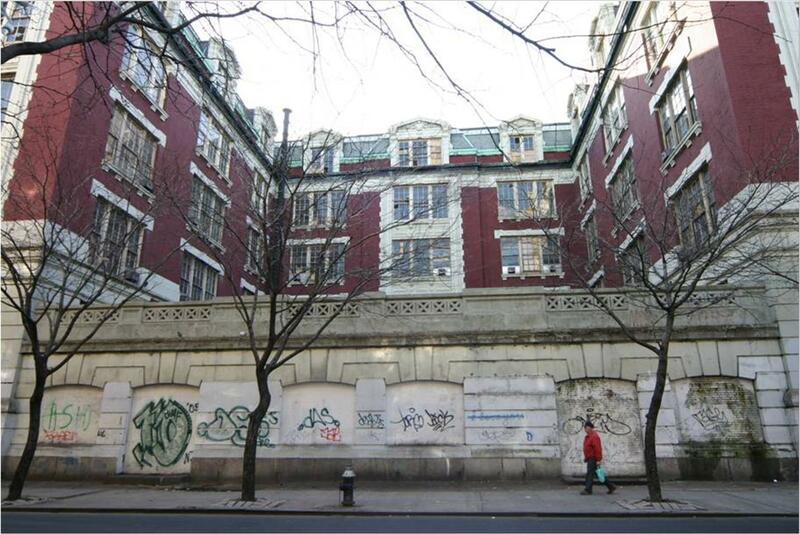 9th & 10th Street LLC owned 605 East 9th Street in Manhattan, the former Public School 64. After the owner received a permit from Buildings to alter the facade, Landmarks designated the site as an individual landmark. In reaching its decision, Landmarks found that P.S. 64 was of special architectural, historical, and cultural significance. 3 CityLand 93 (July 15, 2006). The owner filed an article 78 petition challenging the designation. Justice Shirley Werner Kornreich denied the owner’s petition, ruling that Landmarks had a rational basis to conclude that the building was worthy of designation. Though the owner claimed that P.S. 64 lacked sufficient architectural, historical, or cultural significance to merit designation, Kornreich found that the Commission had relied upon evidence that was adequate to refute the claim, especially since Landmarks found that P.S. 64 was the oldest extant Snyder “H-plan” school with an auditorium accessible from the street. Despite the prior legal removal of some of the decorative facade, Kornreich determined that designation was warranted since Landmarks based its decision on the remaining “special” architectural features as well as the historical and cultural qualities that were beyond removal. 9th & 10th Street LLC v. NYC Landmarks Preservation, Index No. 115607/06 (N.Y.Cty.Sup.Ct. Nov. 12, 2008). Valuable ideas . I was fascinated by the analysis , Does anyone know if my business might be able to get a template 2009 CA FTB 4905 PIT document to work with ?